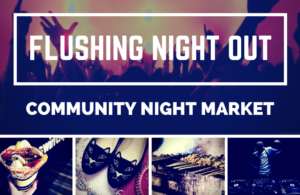 Flushing Night Out was established by the Greater Flushing Chamber of Commerce as a way to support and promote the local entrepreneurs via an annual night market. 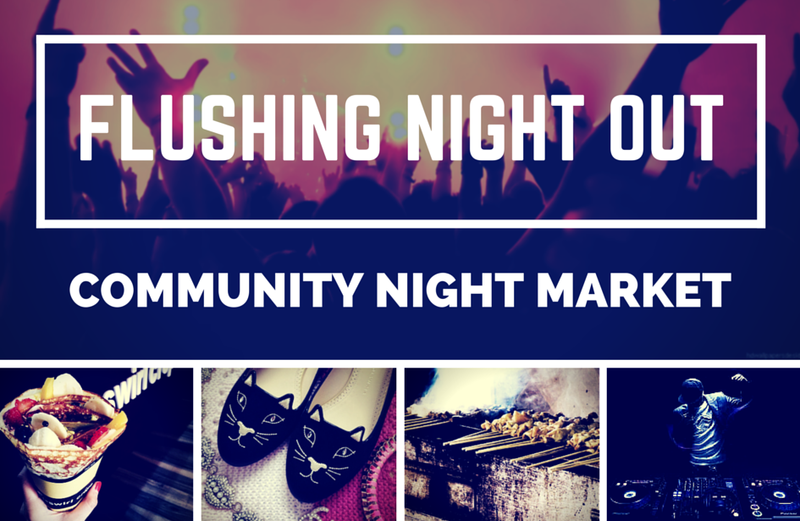 We feature amazing food and fashion from around the world along with live music and performances by local artists. We seek to showcase the incredible magic of Flushing and provide a space for people of all backgrounds to connect with friends, family, and neighbors.